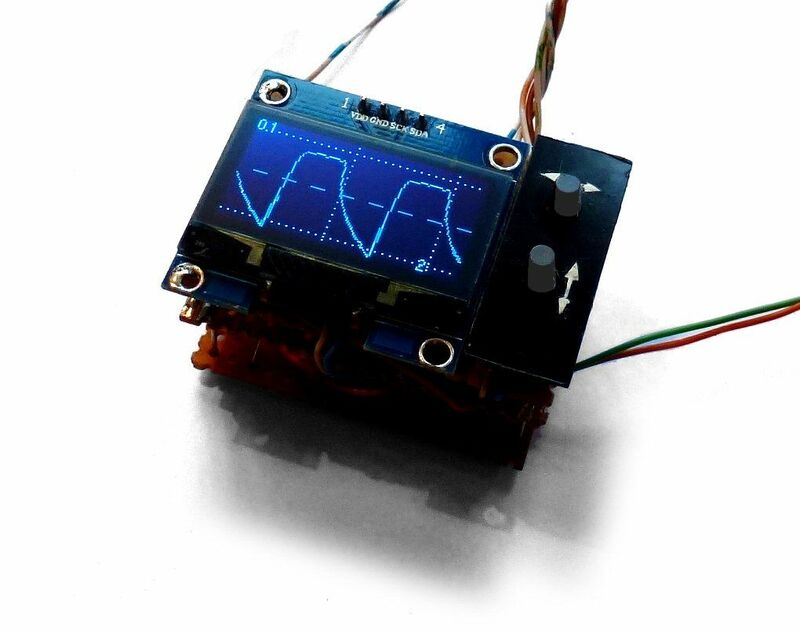 The simplest version of this device, which he calls the “ArdOsc,” displays data on a computer screen, but a small 1.3” OLED can also be added if you want to use it on its own. His build write-up goes through several versions of the instrument, progressively adding capabilities including a logic display, signal generator, and other useful tools. 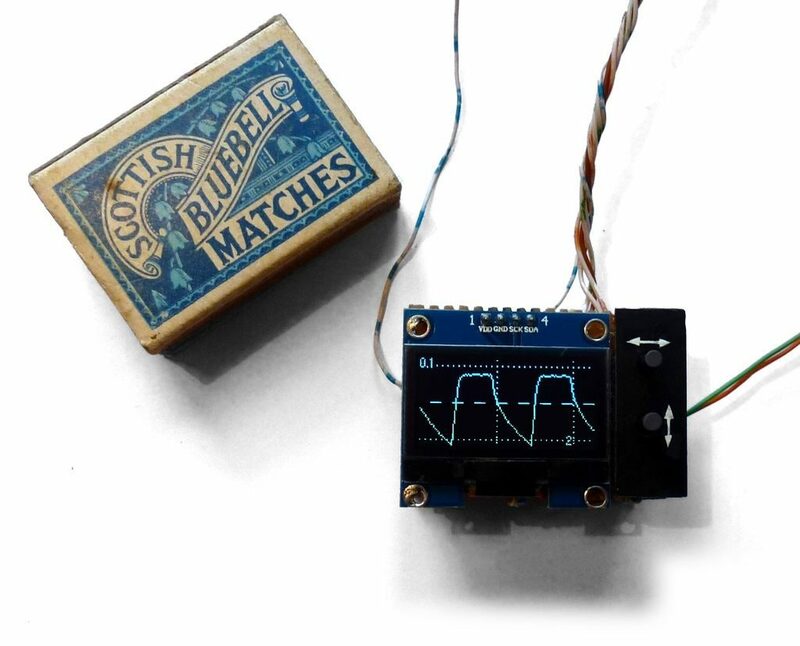 It’s certainly worth checking out, whether you need tiny test equipment or just want to marvel at how something this small can be made!